Through PAYPAL and receive a signed copy from the author. For overseas shipping, contact a.r.torsone@gmail.com for exact shipping price. 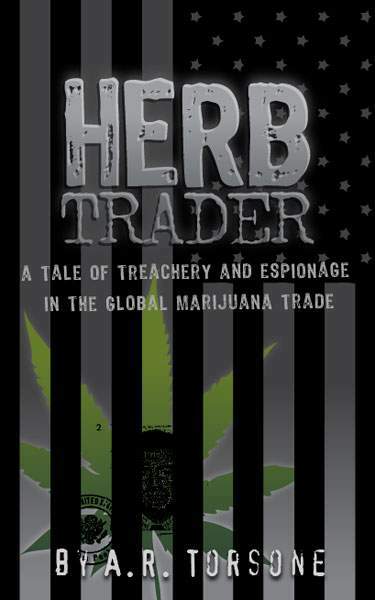 A tale of treachery and espionage in the global marijuana trade.